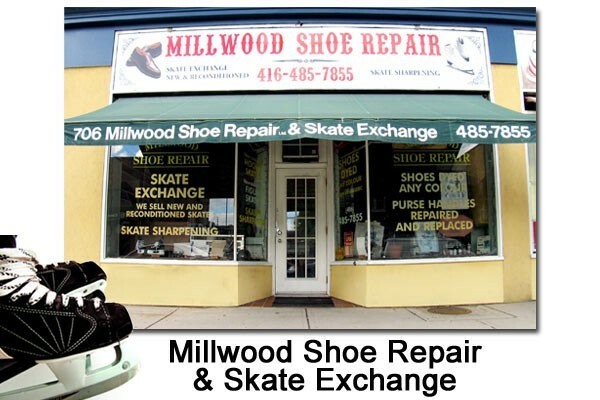 Millwood Shoe Repair & Skate Exchange has been serving Leaside and Davisville Village for over 50 years. 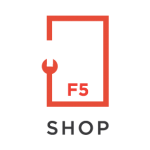 Their services include skates sharpening, skate exchange, shoe repair, shoe dye, purse handles repaired and replaced. They also sell new and reconditioned hockey skates.